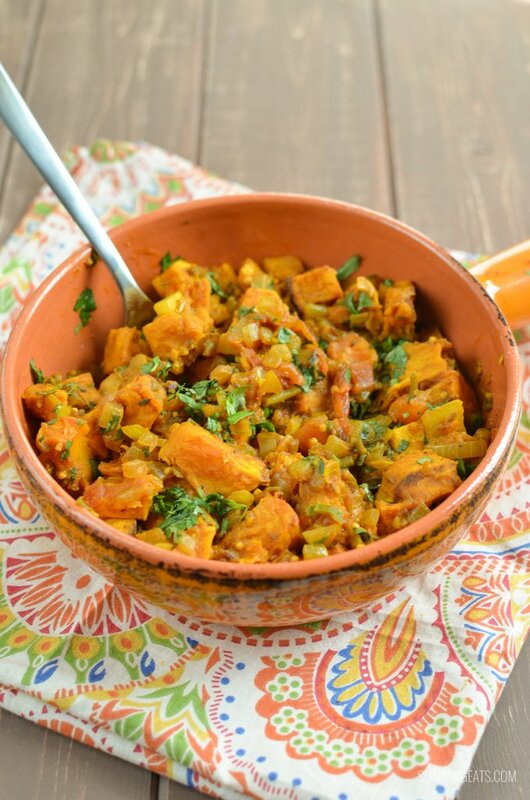 Spicy Bombay Butternut Squash – a great speed food addition to any curry. I was introduced to Indian food at a young age. My dad worked in the restaurant business doing ventilation, so because of that he also got complimentary meals. The majority of those being Indian and Chinese restaurants. One of the first Indian meals I had was of the sharing kind – Tandoori chicken, pilaf with eggs saag paneer, naan bread, lamb rogan josh and bombay potatoes. Many years later I now enjoy making my own Indian food. 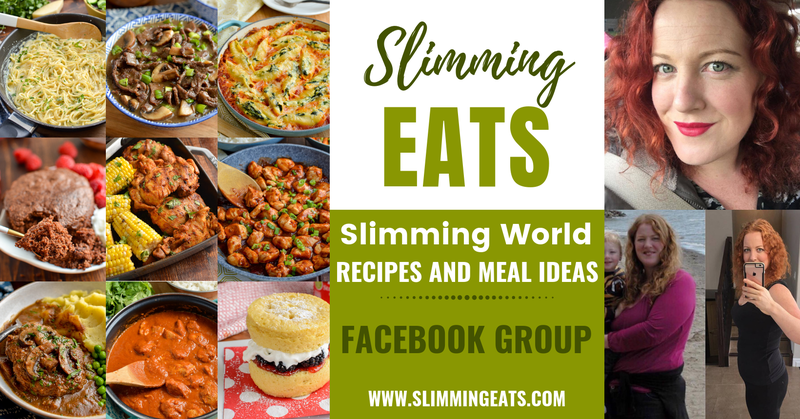 Self teaching from cooking programmes and cookbooks. A favourite cook book of mine for traditional Indian food is The India Cookbook by Pushpesh Pant. Also since moving to Canada, a good friend of mine who’s family originates from North India has been teaching me a lot of the traditional cooking she was taught. Like kidney bean curry (rajma) – delicious!! and also recently introduced me to Papdi Chaat – so yummy! 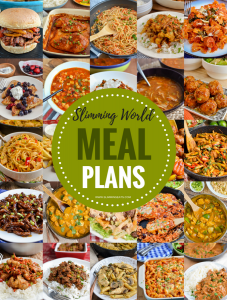 (I am determined to create Slimming World friendly version of that soon). 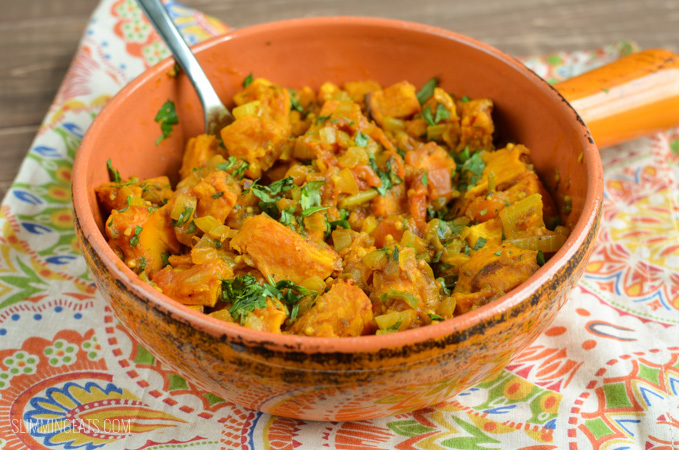 A dish my dad would always order though, no matter what else we had – was bombay potatoes, I kind of got used to having it with our meal and so I really wanted to come up with my own homemade version of this popular take away Indian dish. 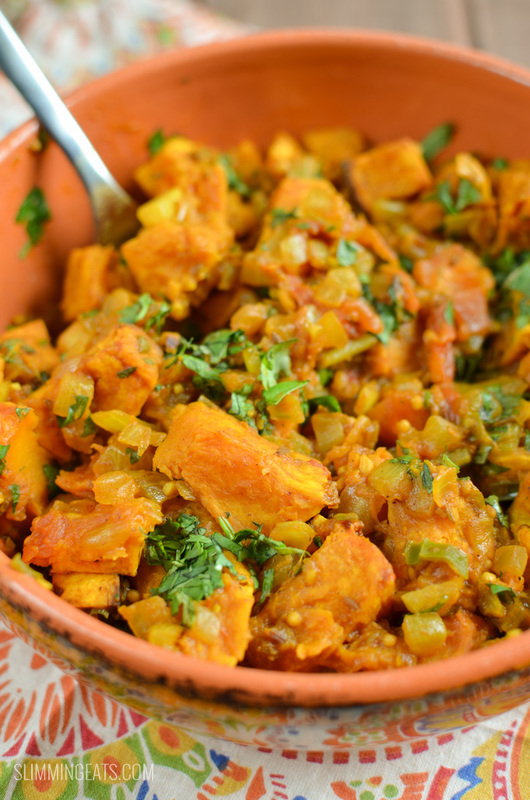 I had the idea to substitute the regular potatoes used for some Butternut Squash, not only because it is a speed food, but also because it has a lovely natural sweetness that would compliment the heat of the chilli. It really tasted yummy and was a great accompaniment to my curry night I had recently. 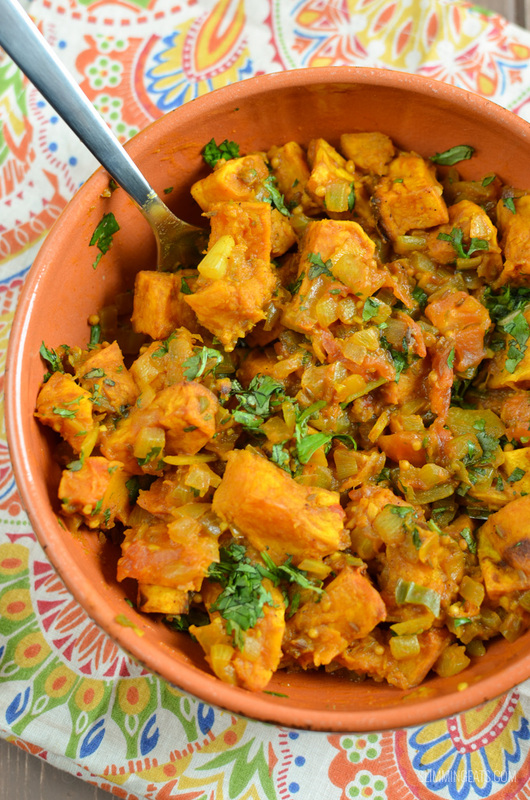 If you want to have a traditional bombay potato however, just switch the butternut squash back to regular potatoes, boiled until just fork soft. Looking for some Indian dishes to serve this with? Check out my Indian Fakeaway section. Place of a baking tray lined with parchment and bake for about 20 mins to soften and caramelize slightly. Spray a frying pan over a medium high heat with spray oil. Add the onion, garlic and ginger and fry for 2-3 mins to soften. Add the green chilli, tomatoes, spices, and juice of a small lemon and heat till tomatoes start to break down into more of a sauce. Add in the butternut squash. Season with salt and black pepper and top with chopped fresh Coriander. Great served alongside an Curry or Indian dish.